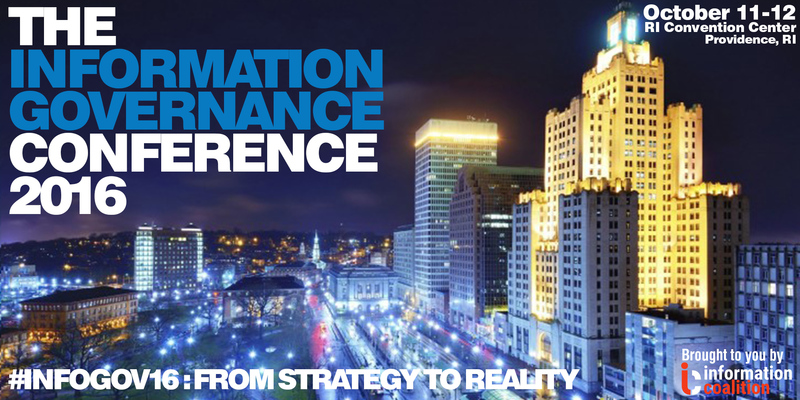 NEOSTEK’s Kevin Parker is one of the many amazing speakers on the schedule for InfoGovCon 2016, the Information Governance Conference. Kevin will present on how to successfully plan and implement an enterprise information management solution. Kevin will also be moderating a debate on microservice architecture vs. SOA, and he will lead a panel on “Information Governance for Government, Education Institutions, and Non-Profits”. NEOSTEK is in the running for an award as the Best InfoGov Service Provider! Please go vote for us! Kevin Parker is also in the running for an award as the InfoGov Expert of the Year. Vote for him here. Update: NEOSTEK won Best InfoGov Service Provider Finalist and Kevin Parker won Information Governance Expert of the Year. Read more.